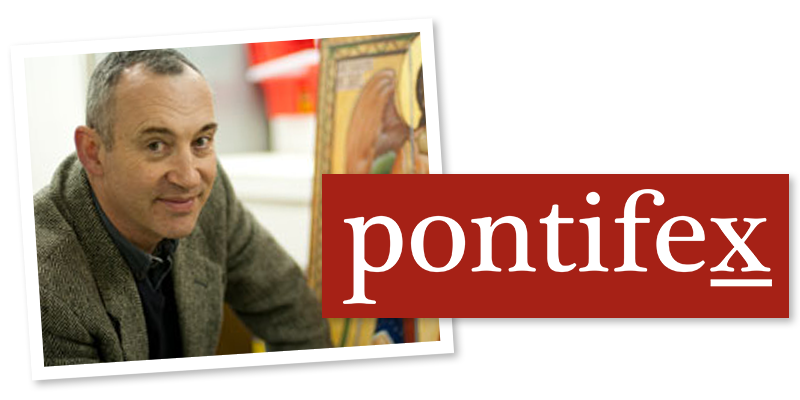 Here is a company that sells high-quality reproductions that are good enough for your church or icon corner. Check it out! www.catholicartcompany.com. Their focus appears to be art in the Western tradition of naturalism with some gothic art. I was asked to feature this site by those who have recently launched it and am happy do so. I would have been happy to do so at any time, but I am particularly happy to do so on this occasion, because, by coincidence, I had just been discussing with friends whether or not we should encourage the purchase of reproductions in sacred art. So catholicartcompany.com gives me an opportunity to raise this subject. The site itself promotes their products as art for the home, but I would go further and say that, in principle, I am open to the idea that reproductions can be used in church too. Some might be surprised that I am so much in favor of the use of art prints given my interest as well in the re-establishment of Catholic traditions of sacred art as living traditions. In fact, I see no contraction between pushing a website that sells reproductions and pushing for the training of artists capable of creating original works of art that can inspire faith and prayer today. In fact, I would go further than that and suggest that a demand for good art, whether led by offering originals or reproductions, will benefit the sales of both...and add to the well being of the world incalculably through the prayer that it will inspire. Art is as good as it looks. If you look at a painting and you can't tell if it is a reproduction then it doesn't matter if it is an original or not. With modern methods of reproduction, this is becoming possible. Even if you can tell the difference, it doesn't automatically mean that it is inferior to the original. Sometimes, the process of reproduction can be controlled so that it creates a distinct work of art that is better than the original. In this case, the one who is reproducing is contributing to the creative process. In this regard, sculpture is an art form in which reproduction, through casts, has been part of the creative process for centuries. Many of the statues we see in the church or public square are not only not the originally produced sculpture, but they are also composed of new composite materials that imitate the old, such as bronze resin. No one suggests that this compromises the creative process. Just because this wasn't the case with paintings in the past, it doesn't mean that it can't be now. I am not pushing for a lowering of standards here. I am arguing that if high standards and good judgment are used at all stages in the creation of an image, whether the process is traditional or recently invented, then good art will result. Even if it is the case, in your judgment, that reproductions can't match originals and the technology is not as powerful as I suggest, yet, then there are still good reasons to have them in church. I would rather have an attractively framed and well-chosen reproduction than an ugly and badly painted original. I do not believe there is any moral imperative to support artists by buying paintings we don't like or which are inferior to those of the past. If we aim for quality then it will force artists to up their game and create new work that matches the quality of the past. We know this can be done. Contemporary Eastern Christians, led by Russians, Greeks, and Copts and have had great success as artists through the sheer quality of their work, which is as good today as the great iconographic art of the past. When artists meet this standard, then they have the edge over any reproduction of past works, no matter how well reproduced or how brilliant the original. 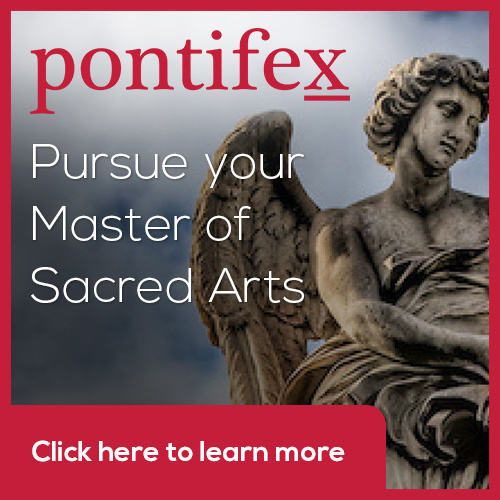 For only contemporary artists of today can create work that simultaneously participates in traditional forms and meet the distinctive needs of the Christian community of today. This is precisely what the modern iconographers have worked out. By creating icons in styles that were previously unimagined, but which are nevertheless conforming to tradition, they have created a demand for icons that wasn't there before. Beauty does this. I would go further and say that the possibility of selling reproductions creates opportunities for artists to increase earnings that were not available to artists in the past. On the whole, any business that offers higher quality products at a lower price than their competitors makes more money, not less. The consumer, in this case, is the pious Catholic who prays with the imagery. If the artist serves this need, then he will sell reproductions. This also becomes a promotional tool for originals which will become sought-after items. I would recommend that artists look at offering reproductions of his work. I think of the Catholic artist Jim Gillick here. He told me that every month he gets a significant income stream from reproductions ordered from his website; and a Gillick original sells for more in the galleries of London than any other artist that I know personally. The moment that an artist blames the market or the Church for not commissioning his work, or suggests that we should buy originals as a duty in order to support artists (rather than because we like the art) it tells me his work isn't good enough. No Divine Mercy images here. Thank goodness! Newer PostPainting Created by AI Machine Sells for $432, 500. Is this art?